1. 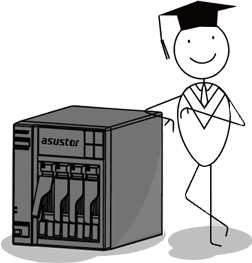 Create an iSCSI LUN on an ASUSTOR NAS and add it to a Dahua XVR as storage space. 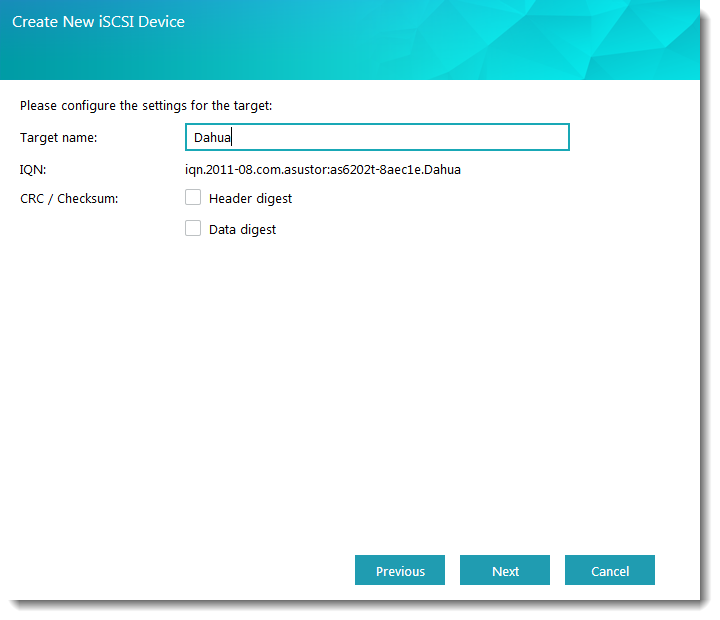 In the following example we will take you through the process of creating an iSCSI volume on an ASUSTOR NAS and then connecting it to a Dahua XVR. Log into ADM and open [Storage Manager]. Click on the [Create] button under the iSCSI section. You will now see the new target that you have created. 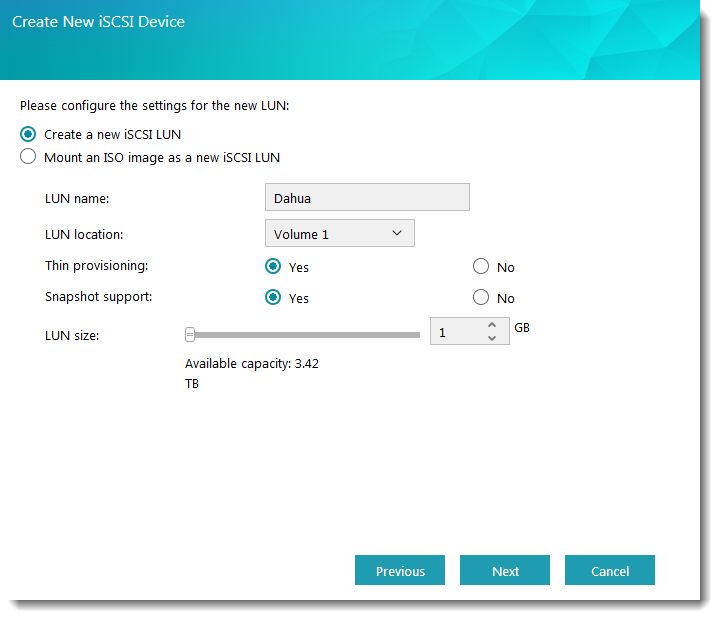 In the example below, we will connect a Dahua XVR to an iSCSI volume on an ASUSTOR NAS. 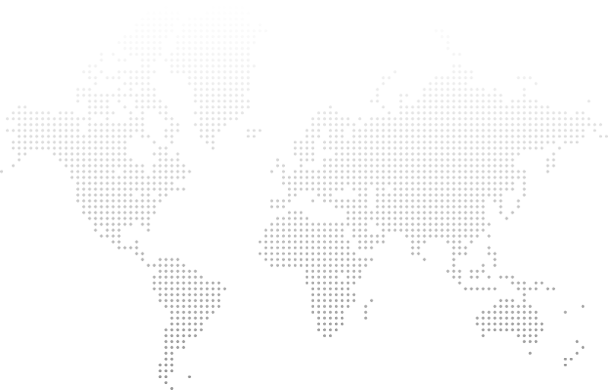 Log into the Dahua XVR, select [Setup] > [Storage] and click on [iSCSI]. Enter your ASUSTOR NAS’s IP address and then click on [Set Path]. 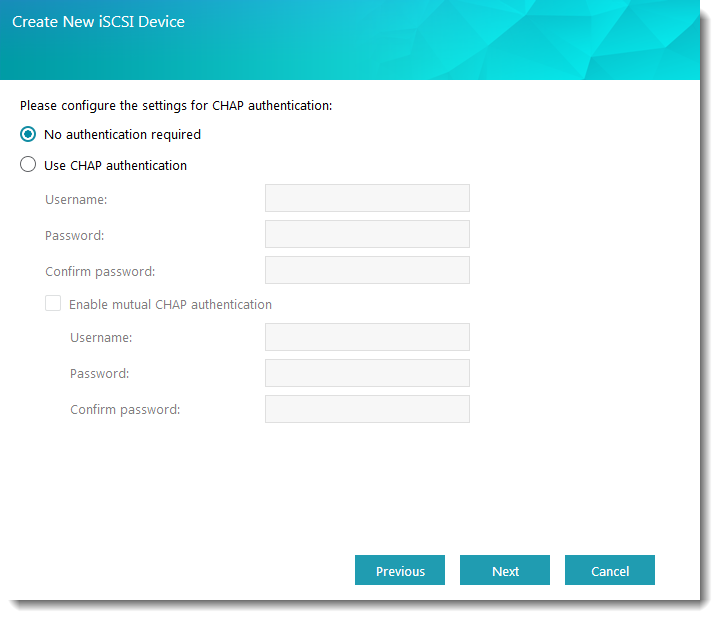 If you have chosen to use CHAP authentication when setting up iSCSI, please also input the username and password you have configured. You will only be able to connect once authentication is successful. Select the iSCSI volume you wish to use and then click on [OK]. Click on the [Add] button and then click on the [Save] button to complete configurations. After successfully adding the iSCSI volume, you will need to format your hard disk before using it. Select the [Setup] tab followed by [Storage] and [HDD Manager]. 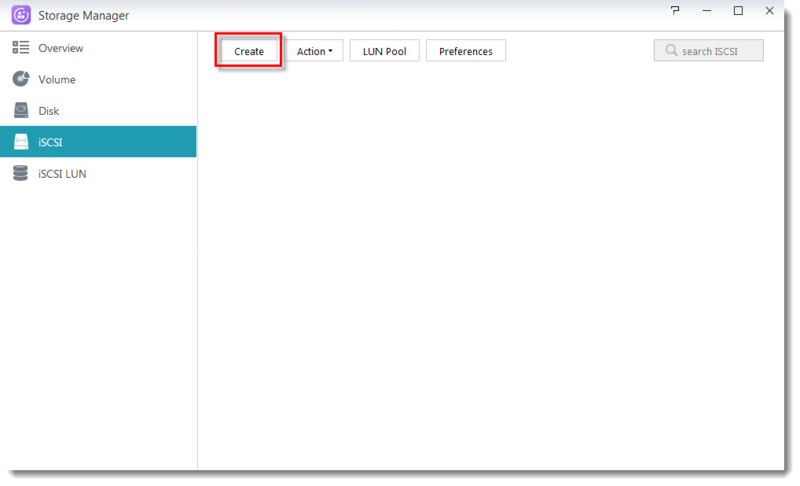 Select the iSCSI pool you have just added and then click on the [Format] button. 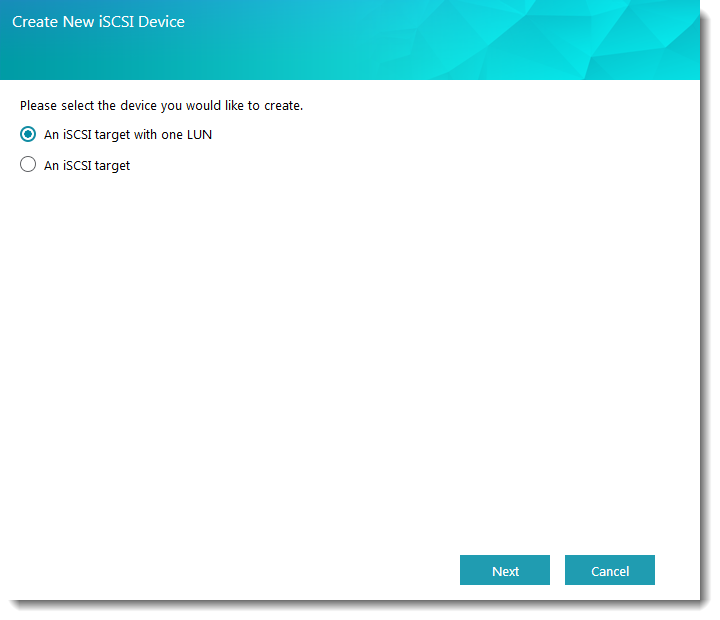 *Please note that this step will remove all data in the iSCSI LUN. Check that “Normal” is shown in the [Status] column. After formating your disk, you can being to configure the paths where camera recordings will be saved. Select [Setup] > [Storage] > [Advance] and select the [HDD] tab. If you have more than one hard disk you will be able to assign hard disk group numbers for them here. Select the [Main Stream] tab. Here you will be able to configure the hard disk that the main stream recordings for each camera will be stored on. Select the [Sub Stream] tab. Here you will be able to configure where the recordings for the sub streams of each camera will be stored. Select the [Snapshot] tab. Here you will be able to specify where the snapshots for each camera will be stored. Select [Record] from the left hand panel. Here you will be able to configure the recordings for the streams and snapshots of each camera. Select [Schedule] from the left hand panel. Here you will be able to configure the recording mode and schedule for each camera.